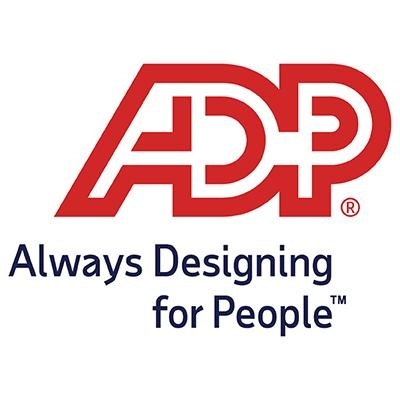 ADP is hiring a Director, Program Management with experience managing complex business programs spanning multiple organizations to ensure that designed outcomes are delivered to expectation. Trusted Advisor. A passion for quality and excellence. Lives integrity and delivers on promises… every time. The Director, Program Management will work directly with our product development staff and respective businesses within ADP to lead planning, scheduling, and execution of activities for complex business programs spanning multiple organizations to ensure that project outcomes are delivered on-time, within budget and scope. The role is also responsible for building and maintaining productive and collaborative working relationships among organizations with various levels of stakeholders, including Marketing, Sales Operations, Legal, and Finance, to achieve business goal realization.